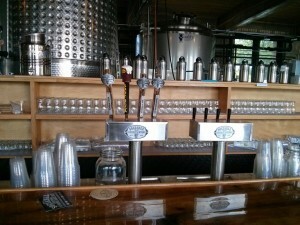 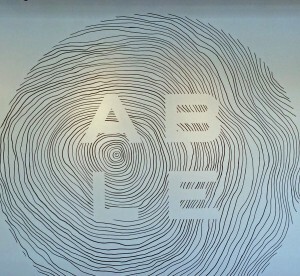 What’s new with Sociable Cider Werks? 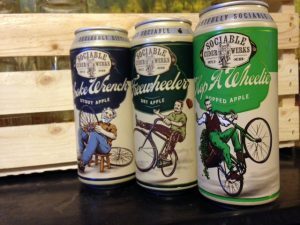 We’ve seen an uptick in ciders and sour beers in the local market in the last couple of years which is a welcome addition to our beverage selections. 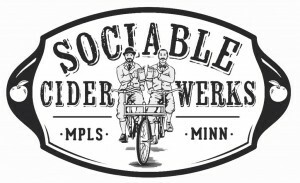 With perfect timing, Sociable Cider Werks opened up in Northeast as the first cidery in Minneapolis.